NOTE: It is recommended that you purchase the Mastercam Standard Bundle if you are a first time user of Mastercam Mill Software. 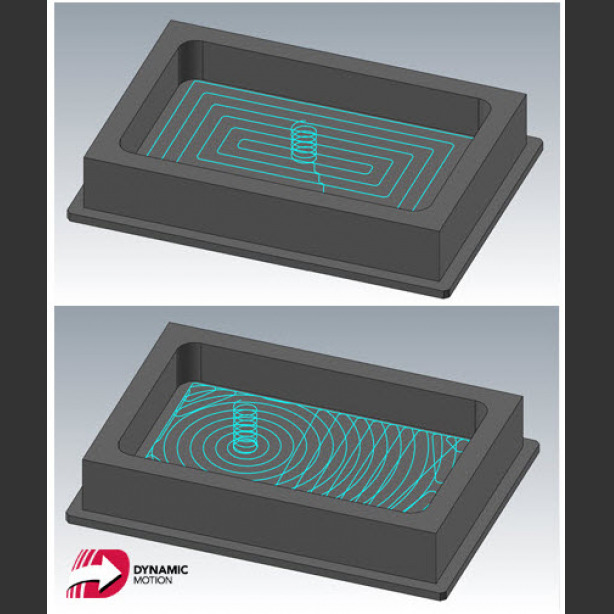 The Dynamic Toolpaths Course is now included in our Standard and Premium Bundles. You may want to purchase one of our bundles and get even more value. Both bundles include Mill 2D, Mill 3D, Lathe, 4 Axis, 5 Axis, Solids, Wire and NOW Dynamic Toolpaths.